"I have been an Eyelash Technician for 6 years. I became a Lash Artist 3 years ago, by that I mean creating work that is tailored to a client's individual style, eye shape, lash health and condition of the lashes. Lashes are individually and carefully applied to the clients lashes one by one. The lashes are isolated one at a time, a silk lash is then attached using premium quality adhesive by Nouveau Lashes. The results are always beautiful! The lashes are comfortable to wear and clients are not even aware of them. These lashes should be rebalanced (topped up) every 3 weeks. This treatment involves removal of grown out lash extensions and replacement creating a full look again. A new set will be required for 4 weeks and over. These lashes will not interfere with your own eyelash regrowth or cycle. The lashes fall out when they are due to. 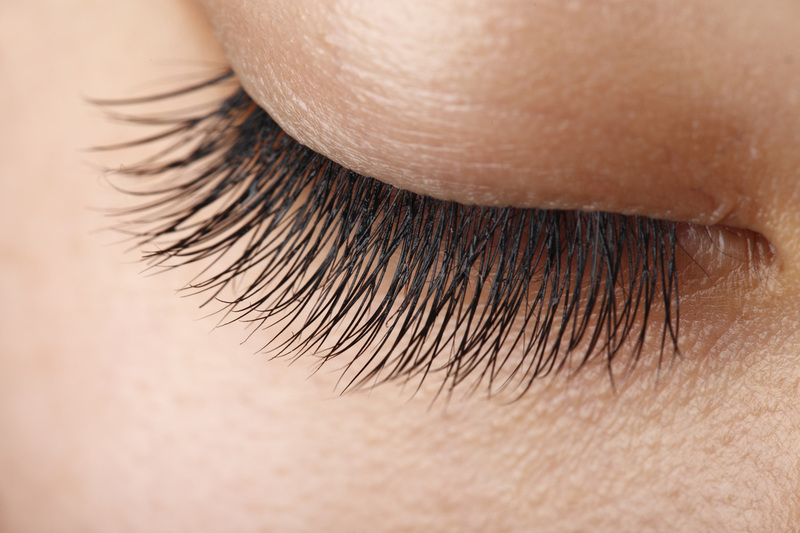 Eyelash cycles mean your lashes completely renew every 60-90 days. This treatment will lift your own lashes allowing you to see them. We take the lashes through a 3 step treatment that takes about 45 minutes. Your own lashes are assessed for suitability at the time of performing a 24 hour patch test. The results last for 6 weeks and are maintained using a special lash serum that is applied to lashes once daily".